SAFNA manufactures ASME Code pressure vessels in carbon steel, stainless steel, AL6XN, duplex, and other alloys. ​Our line of tanks are built to last. We have standard sizes available or we can custom engineer them to your specifications. 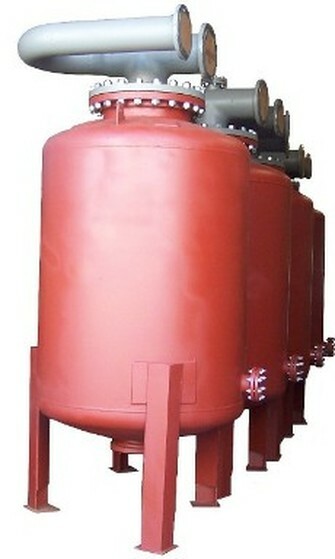 These ASME tanks are available in carbon steel or 304, 316 stainless steel materials.